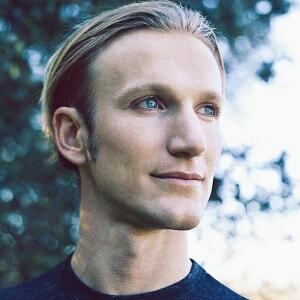 Adam Apollo has offered insights on global transitions, physics, technology, human spirituality and the future as a leadership ambassador at the White House, in multiple summits at the United Nations, and at conferences and festivals around the world. After having a vision of the Universe as a fractal hologram at the age of 15, he extensively studied a wide variety of branches in theoretical astrophysics, completing major research papers on the potential interface between consciousness and the physics of space-time by the time he graduated High School. 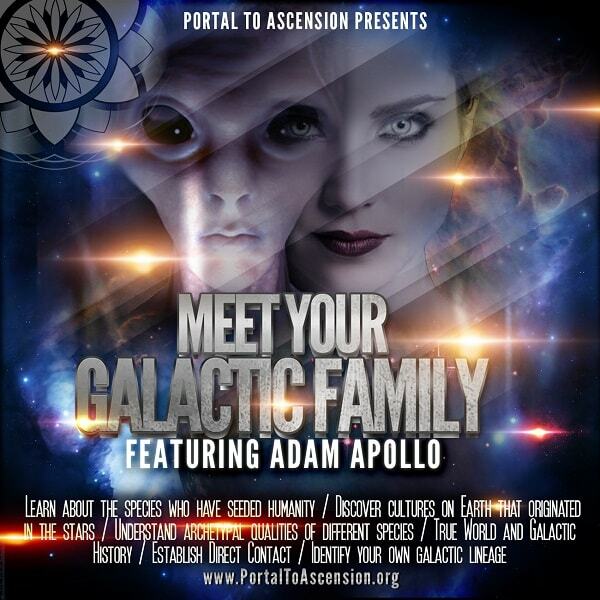 After organizing two Prayer Runs for World Peace with indigenous elders and youth, and holding ceremony with the White Buffalo Peace Pipe, Adam Apollo had a direct physical contact experience with an Extraterrestrial Ambassador in the middle of the desert. 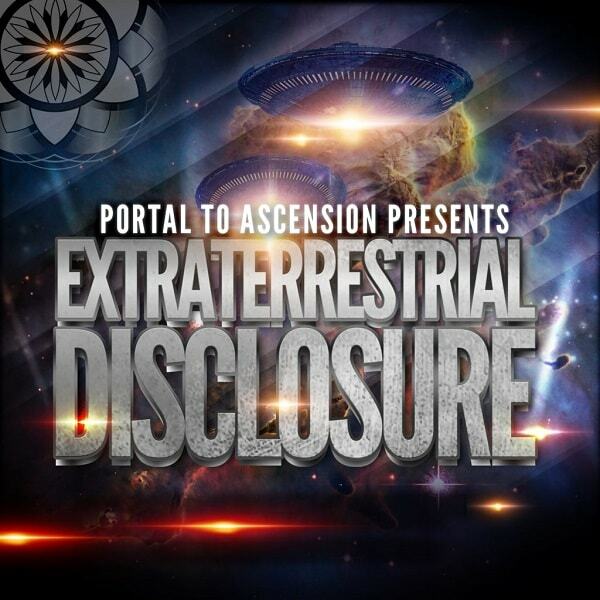 He was then introduced to 73 Ambassadors of a Galactic Council through Astral bilocation. Since then he has had countless contact experiences, called and connected with hundreds of Starship crews, and developed a comprehensive knowledge of many species who have interacted with humanity over the millennia. He is a founder of the UNIFY movement and several education and technology based companies and organizations, as well as a faculty member and the lead systems architect for several international online academies. 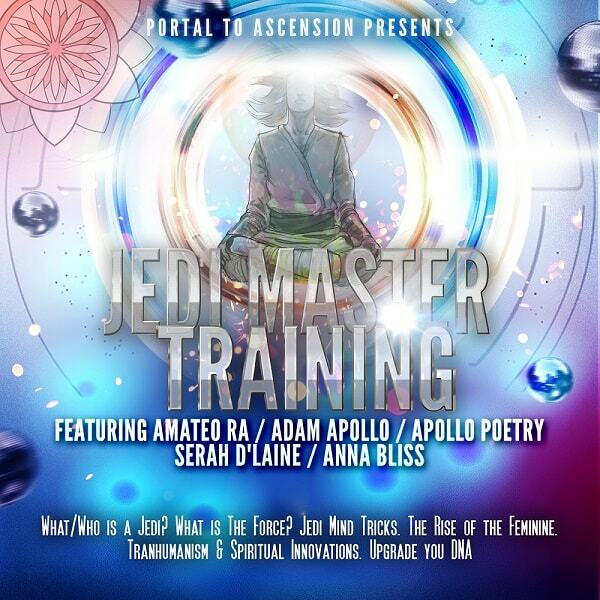 These include the Resonance Academy for Unified Physics, the Guardian Alliance Academy for self-mastery, and the Visionary Arts Academy. He currently has over 6000 active students of all ages from around the world. 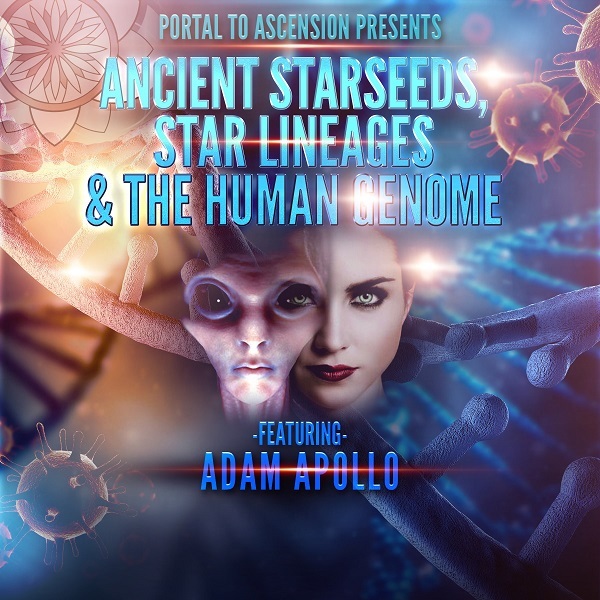 Adam Apollo is dedicated to achieving a sustainable and thriving interplanetary culture.